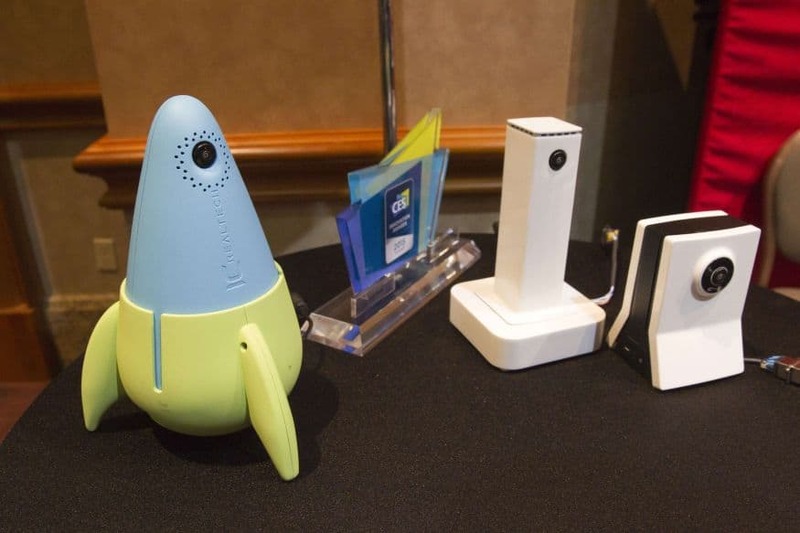 CES 2015, the biggest tech trade show of the year is already off and running. And unlike the past few years there’s already been a deluge of interesting new devices that seem like something more than blindly desperate attempts to copy Apple or latch onto to a trend no one cares about. Instead, what we’re seeing is that cheap sensors and embedded processors are worming their way into everything from recliners to baby bottles. 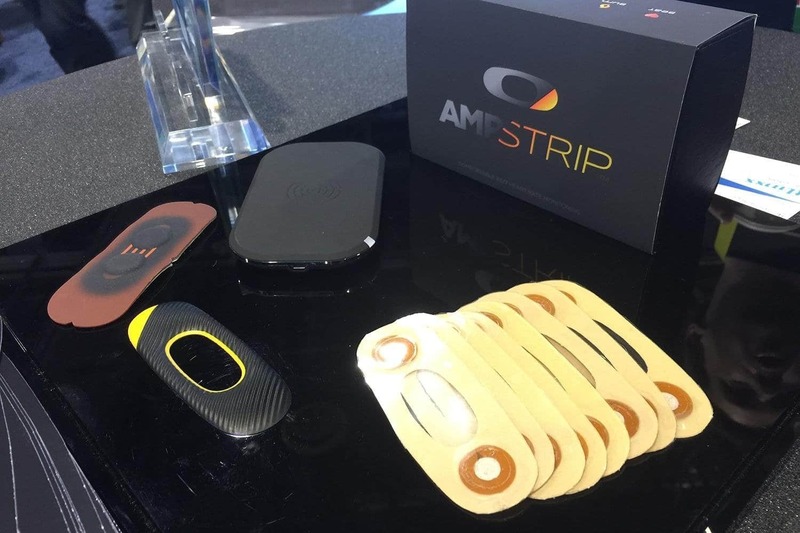 CES 2015 has a lot of super interesting new gadgets and the birth of super gadgets is just because the maturity of iOS and Android, the proliferation of cloud services, and the com-modification of cheap sensors and wireless chips means that it’s easier than ever to make gadgets without having to reinvent the entire wheel every time. The maturity of various platforms enabled the technology that can make a smart chair that helps you work out without having to stick an entire computer in the thing. You can build a smart watch that’s actually pretty dumb — but still collects and conveys data in a stylish and affordable package. 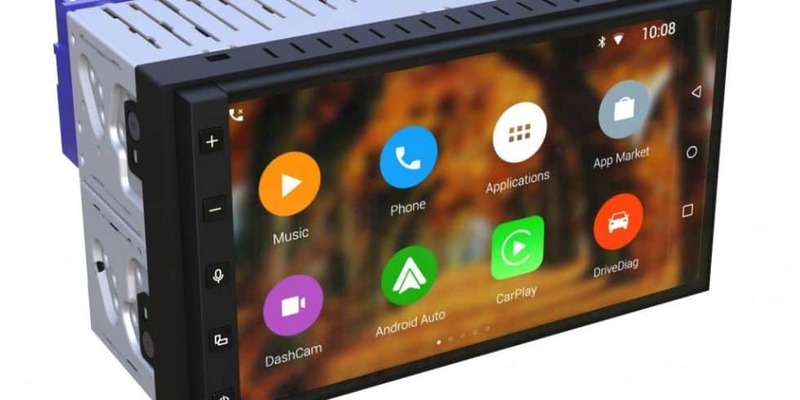 And you can build an entire replacement car dashboard that’s little more than a receiver for Apple’s Car Play and Google’s Android Auto — the most exciting car stereo in years is basically an extended display for the two dominant mobile platforms. Acer kicked off its CES by announcing the $249 Chromebook 15, a new Chromebook laptop that — for now at least — is the biggest one you can buy. 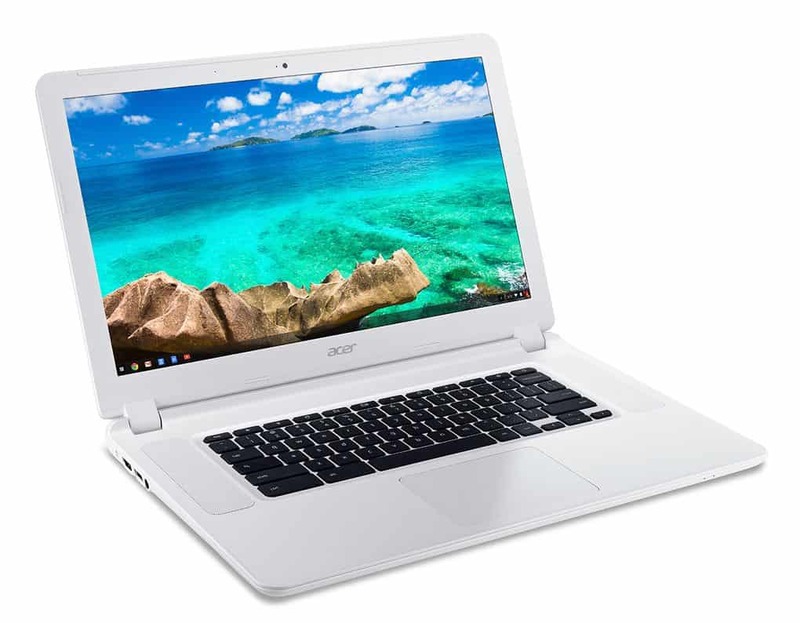 Acer Chromebook looks like there’s fierce new competitor in the Chromebook market. Specifications of Acer Chromebook will be updated soon. Functionally, the new Pop watch is the same as the original Activité; it’s a regular old watch with 8-month battery life that uses motion tracking to track your steps, when you’re sleeping, and other basic functions. The difference here is price, materials, and looks. The big selling point of the Parrot RNB6 is that it makes it effortless to switch back and forth between the competing operating systems coming to market: Google’s Android Auto and Apple’s Carplay. Just connect your phone, push a button, and all your apps are pushed to the dashboard, where you can interact with them using voice controls and generally stay a little safer on the road. 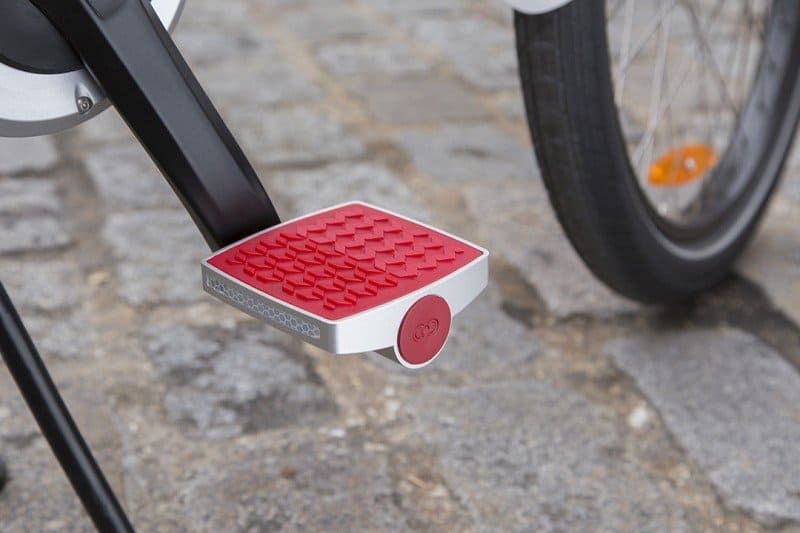 The Connected Cycle is a simple concept: it’s a bike pedal that has GPS and GPRS chips inside and is powered by cycling — no batteries required. Whenever your bike pedals move, you get a push notification indicating such. Pedaling is the power that the sensor uses and tracks the speed and energy. The Motix system is one part motion sensor (placed near the back of your keyboard) and one part tactile strip (placed just under your space bar) compatible with both Windows and OS X. The idea is this: put one thumb the pad and use a finger to control the mouse without having to move your hand from the keyboard. If you want to recreate the movie theater experience at home, you usually have to buy five — or more — speakers to surround your couch. 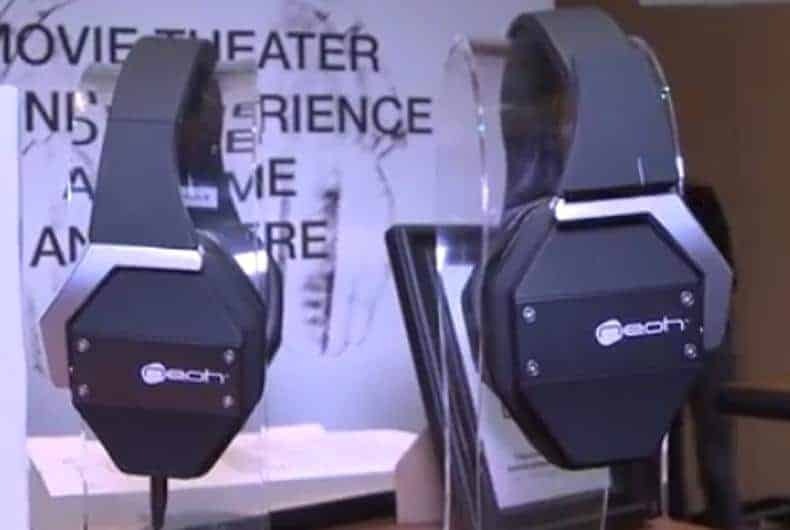 Instead of putting a lot of money into sets of speakers that are going to be confined to one room, 3D Sound Labs has created a set of headphones that can emulate that experience anywhere you go. The headphones, called Neoh, can virtualize 25 or so different speaker channels — well more than you’re probably going to be using any time soon. 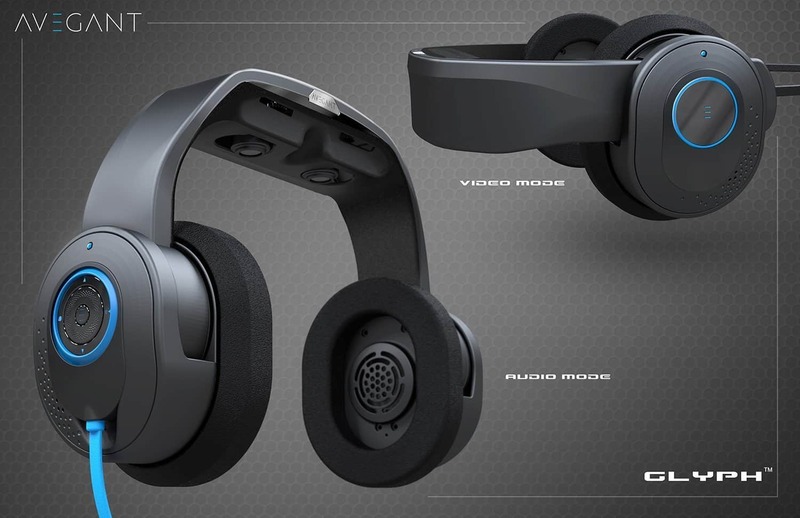 Avegant’s showed its first design in 2013, but at CES, the company showed off a final consumer design for its headset, code-named the Glyph. The whole design is meant to seem less awkward than designs like the bulky, hyper futuristic Gear VR, though it might still be a little weird seeing a pair of eye-holes on the crown of your head. 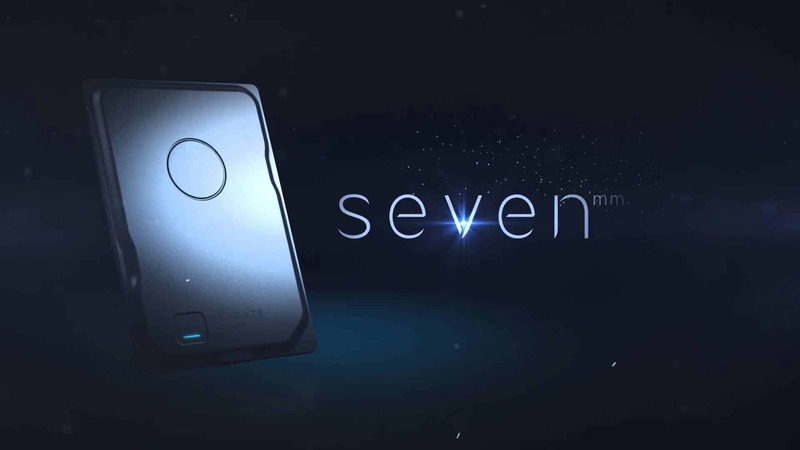 At just 7mm thick, Seagate calls its new Seven the slimmest 500GB USB 3.0 hard disk drive available. That’s thinner than an iPhone 6 Plus, only with physical platters spinning at incredible speed inside of an all-steel chassis that hints at the mechanics within. This disk isn’t about performance, it’s a message to the world that says, WE ARE SEAGATE now step aside, son. 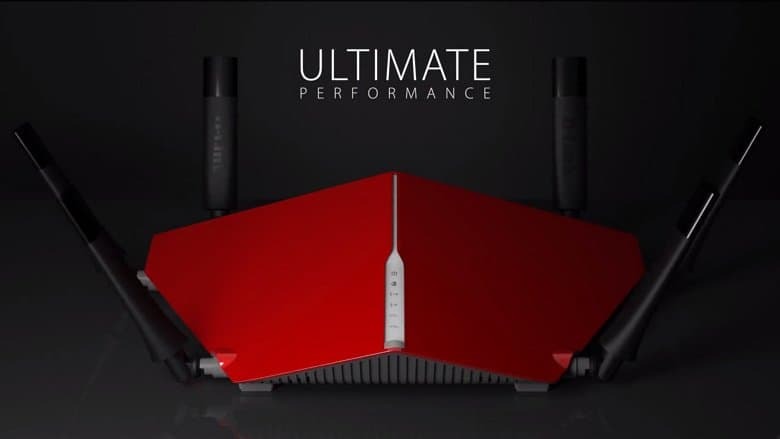 This is the D-Link AC3200 Ultra Wi-Fi Router, and make no mistake: as these things go it’s more than solid. It looks like it wants to take off, join an armada of alien spaceships, and nuke the planet from orbit because that’s the only way to be sure. Six antennas, support for the latest 802.11 protocols, and speeds up to 3.2Gpbs. Forget about wearing a fitness tracker around your wrist or on your head; if you really want to innovate with a wearable, you find a new place to put one. How about, say, your left abdomen? This is the AmpStrip. 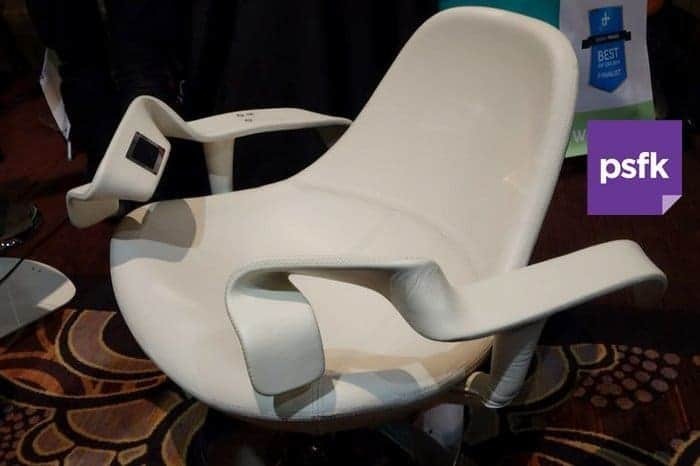 The Tao Chair is like an Eames Lounge chair but with fitness sensors running through its veins. When its owner sits down, he or she can do an array of core exercises using the chair’s armrests. With enough force, you can do curls, presses, and leg lifts, all depending on where you put your arms and legs. 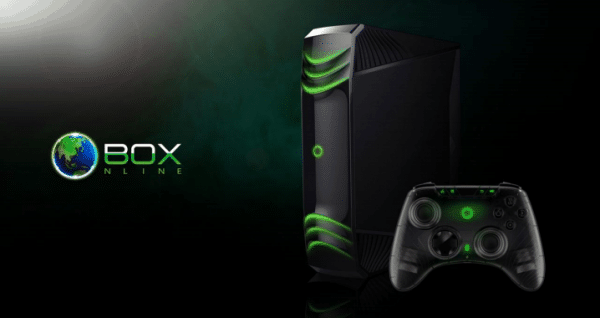 The OBox is a meaty Android home console powered by the Nvidia K1 processor, the same seen in Nvidia’s Shieldtablet. Snail plans to allow retailers to sell many variations of the hardware. Options will include two different processors, two different HDMI set-ups, and four hard drives ranging from 500 gigabytes to 4 terabytes. The parts are interchangeable, allowing for owners to make upgrades down the line. 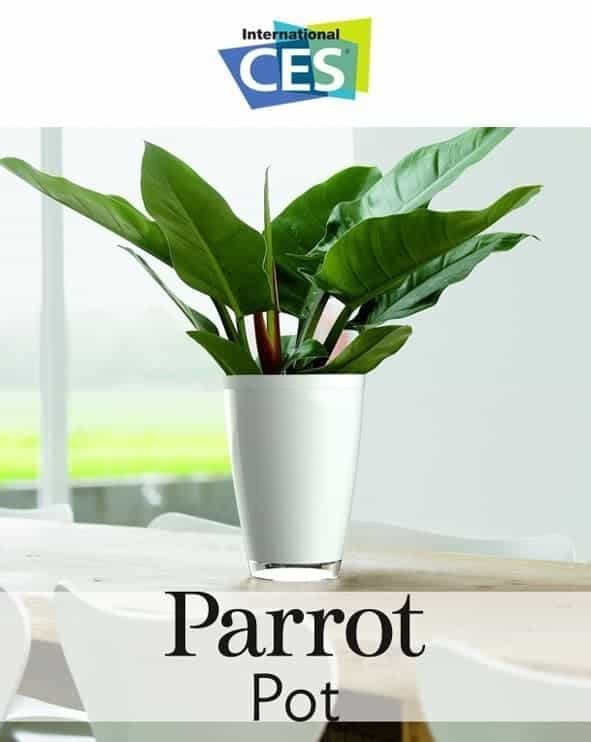 The Parrot Pot and H2O not only keep track of your plant’s vital signs, but allow you to water it with a tap on your smartphone. Both the new units keep track of the moisture, temperature, and fertilizer in the soil, as well as the amount of sunlight reaching your plant. The Allie works by using a dual-lens setup that captures the entire environment horizontally and vertically. It then stitches the recordings into a single feed, and, via a WiFi connection, the owner can tap into the cameras to watch the action as it happens via the Allie app, which will be made available on Android and iOS.